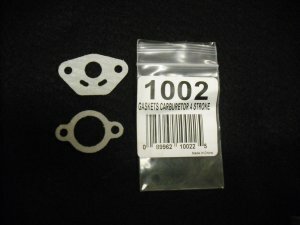 This kit includes two gaskets- #4321 and #4325. These parts fit the 4-stroke Pro4 Gen3 Model 40 Jiffy ice auger; may also fit other models. Please consult your owners manual for correct part number.